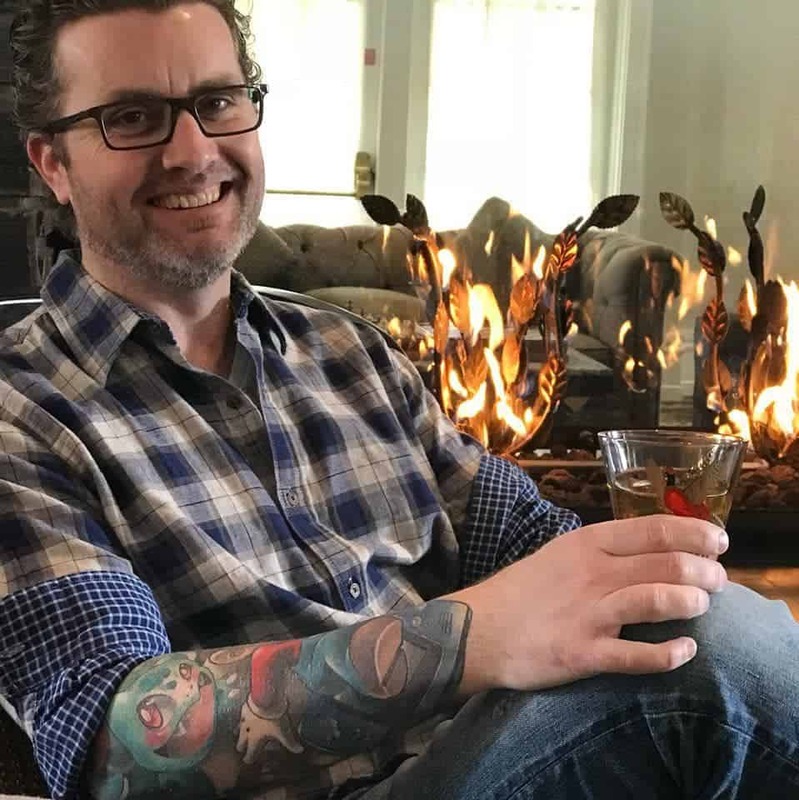 My love of bourbon took me on a twisted little path the other weekend while we were out at the lake. A deep, dark, evil path that is sure to corrupt the purest of hearts. 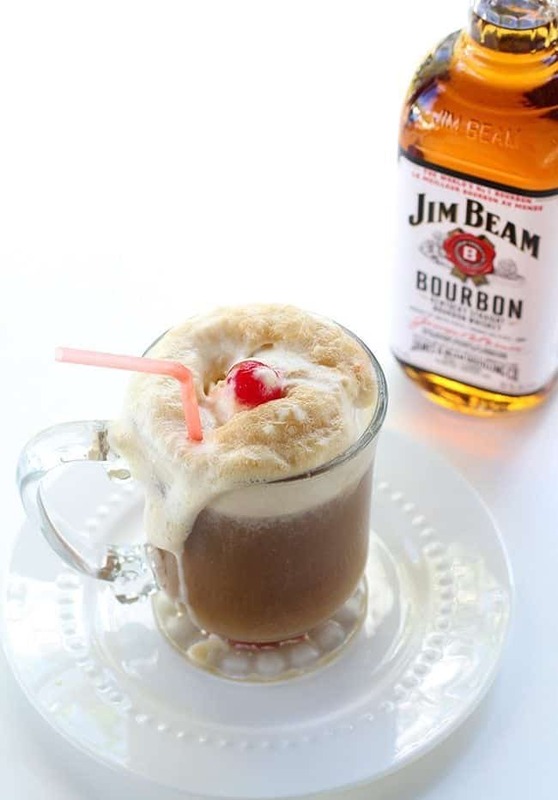 It lead me right into making root beer floats…with bourbon. Ah..yah. Sorry about that. 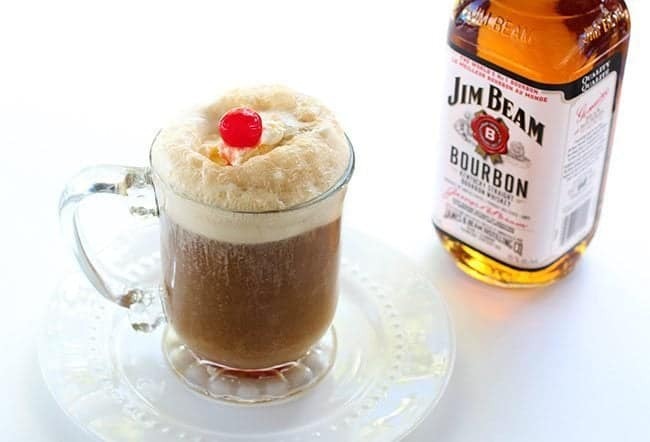 Now you are never, ever going to look at root beer floats the same way again. Now you will actually use that flask in your pocket for something other than taking little nips o’ bourbon when the kids aren’t looking. 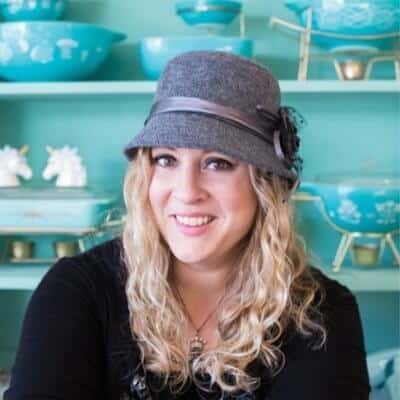 The really evil part is that you only need a few ingredients; bourbon, root beer and vanilla ice cream are the must-haves, while cherries and whipped cream are the nice-to-haves. I think this is the perfect summertime dessert. Did I Mention Bourbon? : Check. So, next time that sun is shining and you want something delicious and boozy for the backyard, I highly suggest you try these out! 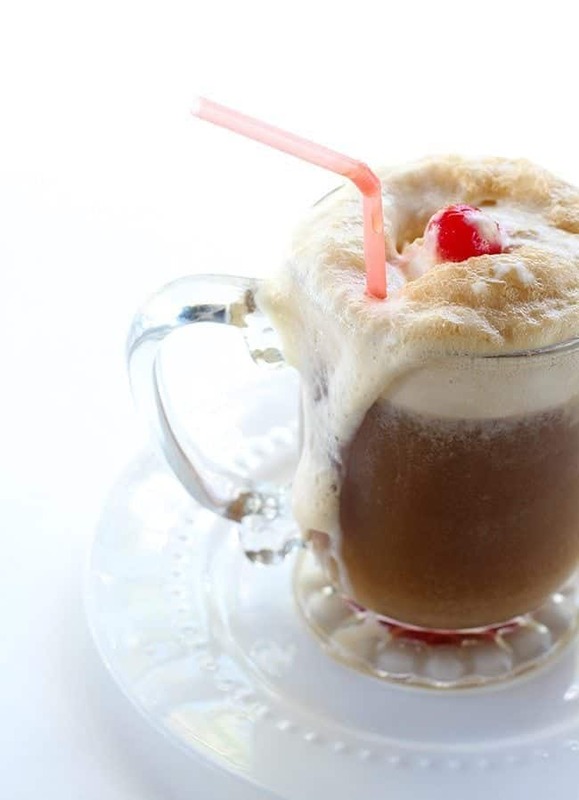 Root beer floats were just made, oh, about 50 times better with the addition of bourbon. In a large glass, combine the root beer and bourbon. Top with one scoop of vanilla ice cream. Add whipped cream and a cherry, if desired, Stick a straw in it and enjoy! We make these at the diner!! I’m seriously going to have to visit soon! Well, if you say so we must do it!